Take a break and make a self-care plan with a lavish pampering and rejuvenation session at the My Choice Salon & Spa. 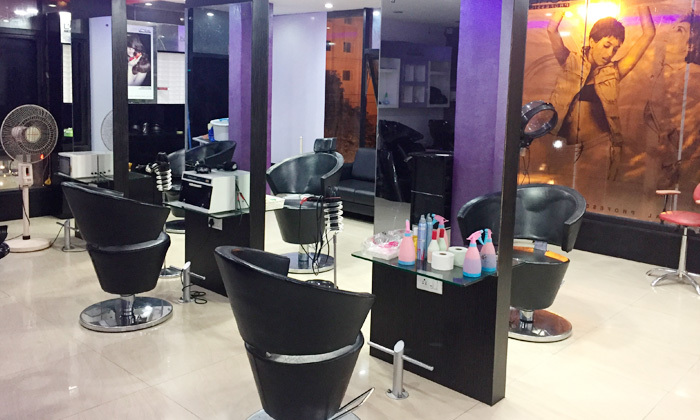 Located in JP Nagar Phase 7, the salon and spa offers an array of beauty care and wellness therapies that have been designed in a way to help you feel good and look good. Featuring a relaxed ambience and a team of expert therapists, stylists and beauticians, it makes My Choice Salon & Spa just the place for you to unwind and relax. So go on and show some well-deserved care for your body at My Choice Salon & Spa.